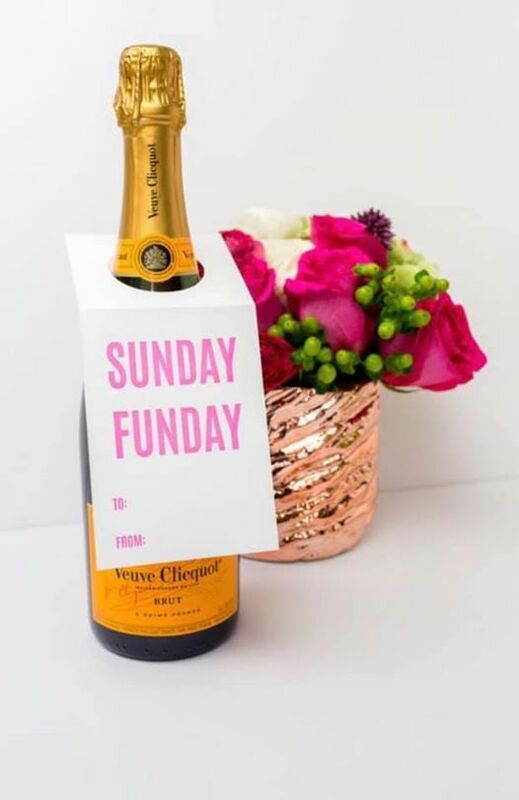 Nothing is better than a Sunday Funday! Bring a friend or two for an afternoon of fun. 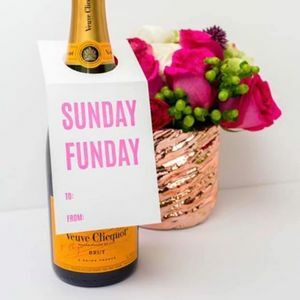 Enjoy some spring cocktails and shop until you drop??? We will have the latest must haves for Spring/Summer. MUST RSVP for cocktails ?? ?